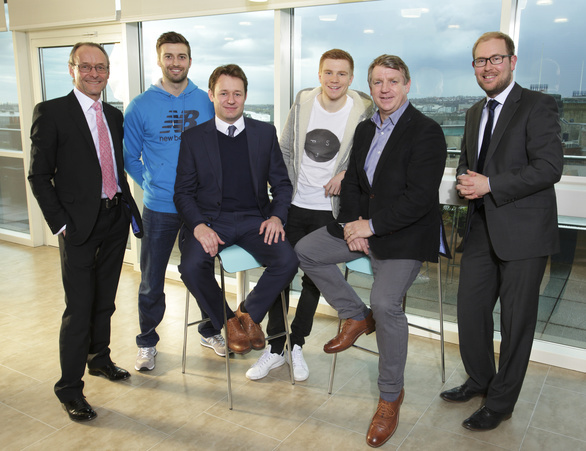 The north-east based sports agency, Quantum Sport, has undergone a management buy-out (MBO). 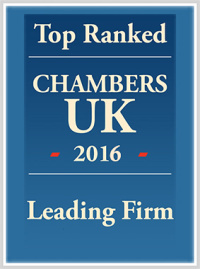 Quantum Sport is the sports agency services arm of Quantum Law LLP, a firm of legal and taxation advisers established in 2008, which is run by a team of lawyers, agents and ex-professional sports people. The business represents around 80 professional cricket and football players including England cricketers David Willey and Mark Wood and Sunderland AFC’s Duncan Watmore. They represent players internationally on moving clubs, contract negotiation, sponsorship and image rights. Lawyers at Muckle LLP assisted Quantum Sport’s new directors, James Welch and former Premier League and Sunderland player, Marco Gabbiadini, on the MBO. Their team includes Louise Fellows, who was one of the first female licensed football agents in the UK. She will continue in her role as part of Quantum Sport. Ian Watmore, the former Chief Executive of The FA, will continue is his role as Non-Executive Chairman. The buy-out comes at a time when the sports agency has reached a level of maturity allowing it to operate independently from the law firm, and provides an exit for Quantum Law LLP. James, who established Quantum Sport as a division of Quantum Law in 2012, added: “After four years of growth, the MBO comes at a good time. We have a strong and established client base and will continue our growth with the addition of both senior professionals and talented up and coming sports people. For more information on this deal or if you require corporate advice, please contact Hugh Welch on 0191 211 7903 or email [email protected].